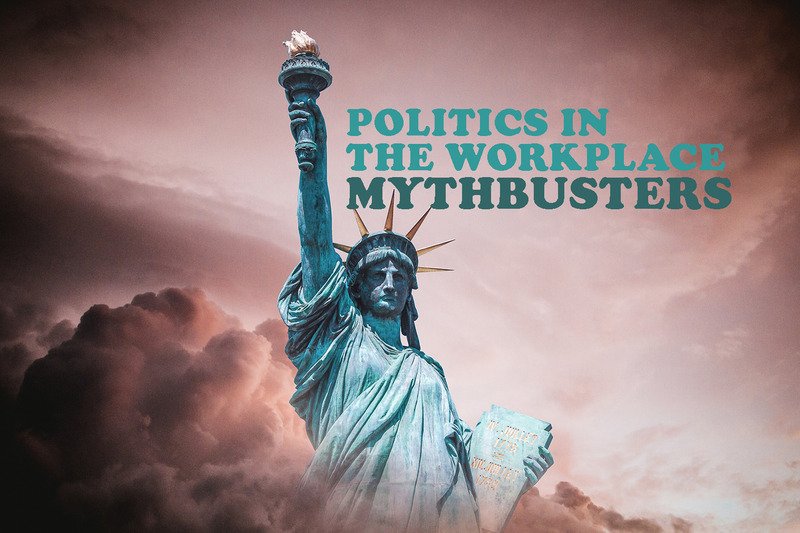 Myth #1: Employees have a constitutional right to talk about politics at work. The First Amendment bars the government from prohibiting or abridging citizens’ rights to establish and freely exercise their religion, freedom of speech, freedom of the press, freedom of assembly, and the freedom to petition the government for a redress of grievances. The First Amendment generally applies to government action. It does not bar private employers from restricting these rights. Myth #2: Employers can never regulate employees’ off-duty political conduct. This is a half-truth. Like so many areas of the law, nothing is clear cut and state laws vary. With respect to private employees, several states make it illegal to take adverse action against an employee for voting, participating in politics, or refusing to disclose their support or opposition to a candidate. Nevertheless, in the age of social media, businesses may be affected by an off-duty employee’s inappropriate speech or conduct. An employer must articulate a legitimate, business-related reason for taking an adverse action, such as the speech or conduct harms the business’ reputation, affects business relationships, or exposes the company to a lawsuit. 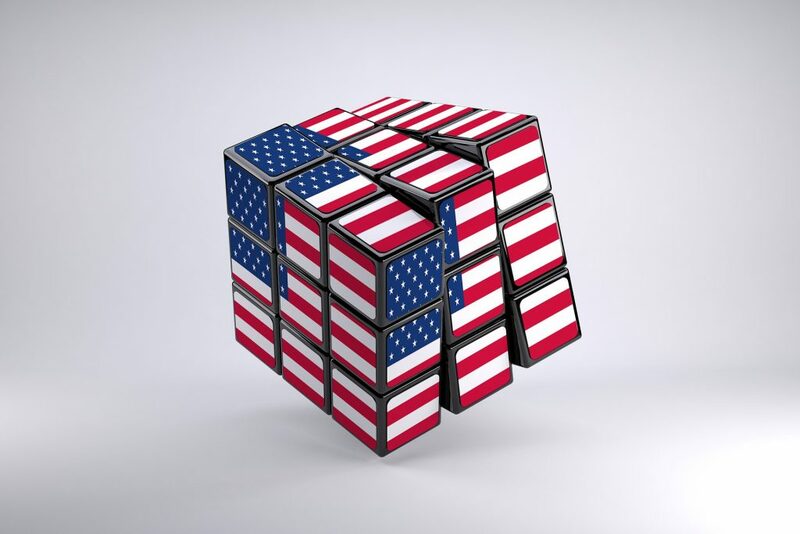 In general, it is a best practice to avoid regulating off-duty conduct absent a strong and legitimate business reason. Myth #3: Political speech and activities are not protected under the National Labor Relations Act (NLRA). Employers, particularly those with non-unionized workers or who operate in right-to-work states, forget that rank-and-file employees have the right to communicate with one another about their conditions of employment, including their wages and hours. Expressing to other employees support for a candidate because the candidate is campaigning to raise the minimum wage might be protected concerted activity. In other words, it would be unlawful for an employer to prohibit such communications. There isn’t a clear way to draw the line. 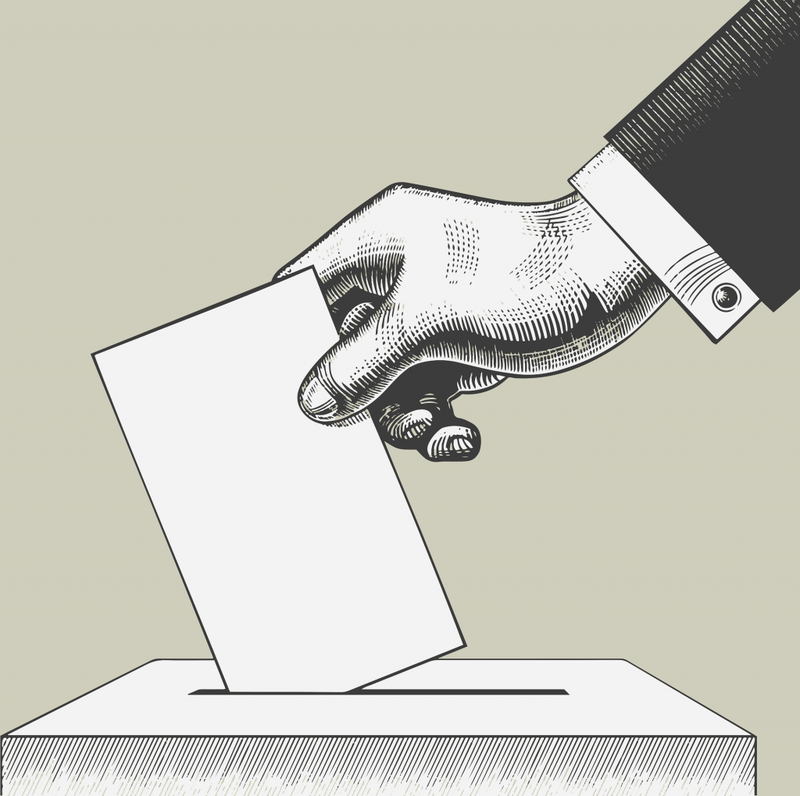 However, when employees are initiating, inducing or preparing for group action, like voting for a candidate who is campaigning to improve their working conditions, that conduct may be protected under the NLRA. Myth #4: It is illegal for employers to prohibit certain political speech. Federal and state anti-discrimination laws prohibit discrimination based on an individual’s protected class. If an employee advocates for a candidate because of the candidate’s position against people of a particular race, religion, national origin, etc., that employee may be subject to discipline. It, of course, depends on how the advocacy is stated. Political conversations can get heated. What may begin as a conversation about the news can quickly turn to language that is harassing or discriminatory. At that point, the employee should be disciplined. Businesses need to have clear anti-discrimination and anti-harassment policies in their handbooks and as part of their regular employee trainings. To protect your business from a charge of discrimination, employers should have zero tolerance for discriminatory or harassing conduct. Myth #5: Federal law protects employees’ rights to take time off work to vote. No federal law gives workers this right. However, most states and some counties provide for unpaid or paid time off to vote. Employers should reference their state laws and local ordinances. Would you like to learn more about managing political activity in the workplace? Contact an HR Consultant today.